“The video games industry has a fairly significant skills gap…It’s no exaggeration to say that the ability to find skilled staff is an existential issue for game studios; with tight deadlines and budgets the norm, many studios would be plunged into crisis by an inability to fill key positions with qualified staff”. HR, and specifically the learning and development area is crucial to closing this gap, providing the tools needed to ensure continuous upskilling across the company, for those both beginners and industry veterans. We caught up with Alison Clark our HR Advisor and founder of the Outplay Academy, who hosted a guest workshop for MSc students at Abertay University studying international HR management. “During my time on this course, I also attended similar workshops, finding them immensely beneficial for applying theory to a business environment. This was a great opportunity for me to provide some real insight into my profession for current students. I chose to focus on “Learning and Development Strategy” using the Outplay Academy as a case study. In its inception, the Outplay Academy was an initiative created to facilitate learning across the studio. With the incredible wealth of talent available to us, it is essential that we hone these skills to maintain the highest standards. I’m incredibly proud to say that The Academy has gone from strength to strength within its first year. Even being nominated for an industry award. However, I would be lying if I said there weren’t any challenges.Having a good idea is one thing but convincing others something is worth investing in is a hard skill to master and is essential to make significant changes in any business. Many initiatives are implemented, only to fail at the first hurdle. For this reason, it’s important to measure, evaluate and monitor against key performance indicators (KPI’s) to allow for tracking of performance and gain an understanding of key areas that need development or may have been overlooked. 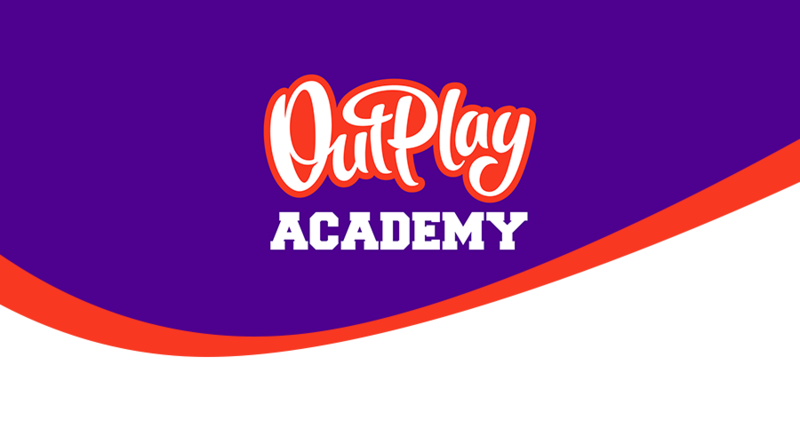 Keep up with the Outplay Academy by following us on Twitter.